So damn cute, and so damn deep. 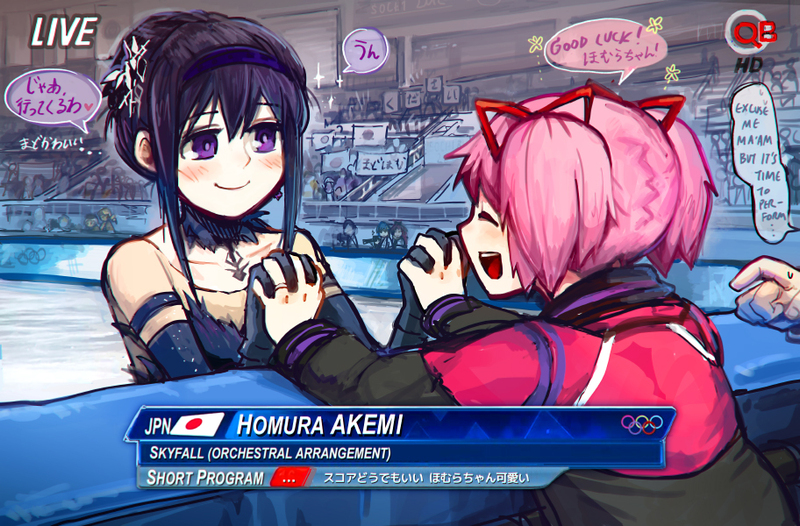 My shipping level for MadoHomu increased with this. Thank you for the release. 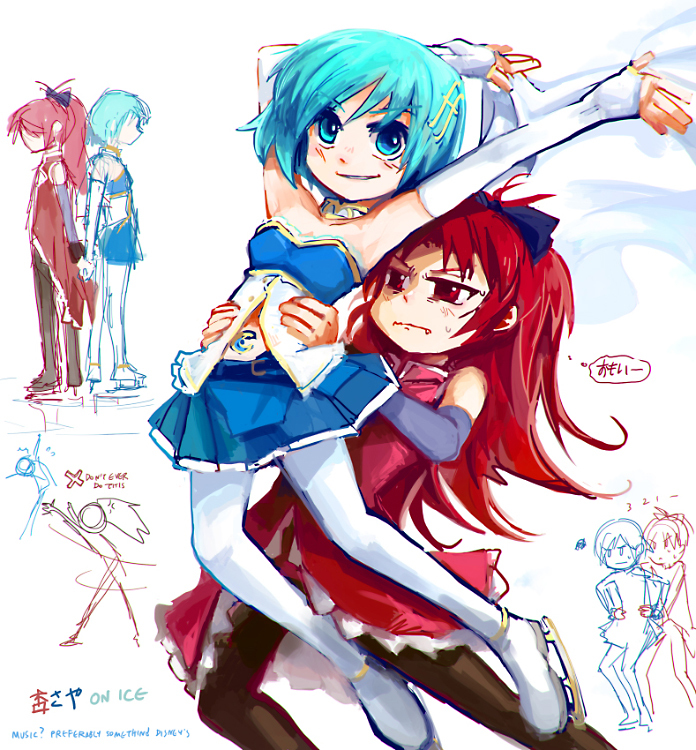 Looking forward to the KyouSaya one. Yay! the day is made! Aw!… I could cry over how cute this story was. Thank you for the fluffy MadoHomu treat.